If you have shoulder pain, look no further. 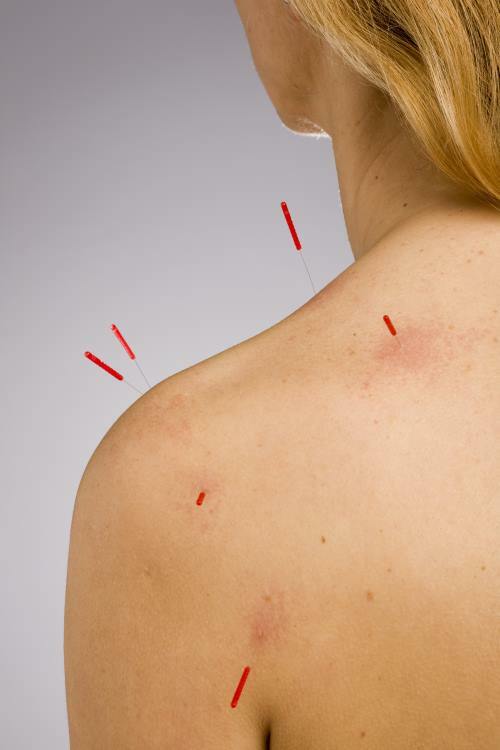 We at, Acupuncture Pain Management, have successfully treated hundreds of patients with shoulder pain. We accept dozens of insurance, including but not limited to Blue Cross, Blue Shield, Aetna, Cigna, Optum Health, Pacificare, ILWU, American Specialty Health and Kaiser. Our specialty is Workers’ Compensation. Our services are affordable and high quality. Acupuncture is a natural, safe, and pleasant experience. In general, acupuncture is used to treat the shoulder by invigorating the area, relaxing the muscles and increasing the blood flow through it. Acupuncture helps with bursitis, rotator cuff problems, frozen shoulder. Again, the efficacy of acupuncture depends on the severity of the injury. Although it can vary, an acupuncture treatment usually takes forty five minutes.